Sheds — The Casual King Poolhouse Shed built for the casual king by Amish direct shed builders with concession window for serving drinks storage for pool equipment and changing room. Amish built low cos sale shed, poolhouse, building. We have been selling our Quality small buildings for over 35 years. Direct from the Amish Family Owned Factory into your Backyard. There is no better value for the price in our Marketplace. 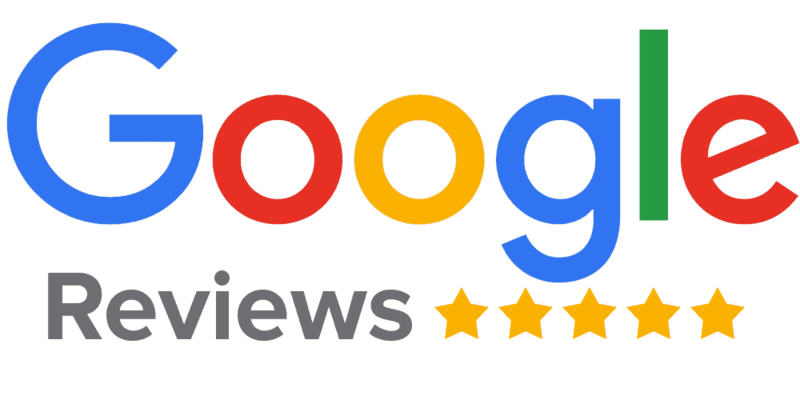 Come see us before you make your buying decision and you will be glad you did. You choose between wood siding that is factory painted in your selection of color or Forever Low Maintenance Vinyl Siding. Decide on the best size for you space - Choose your Doors and Windows and where you want them located. Then embellish your building to best suit your needs from the many options available. Brought in kit form and built on site. These sheds cannot be beat. If you are looking for for real New England Charm in your design then you have found it. These buildings have many options that enable you to match the style of your home. We have built some that are nicer than many homes. Lots of options to create unique buildings. Think Home office; Music Room, Studio, Guest House or just a really nice addition to your landscape with great storage. 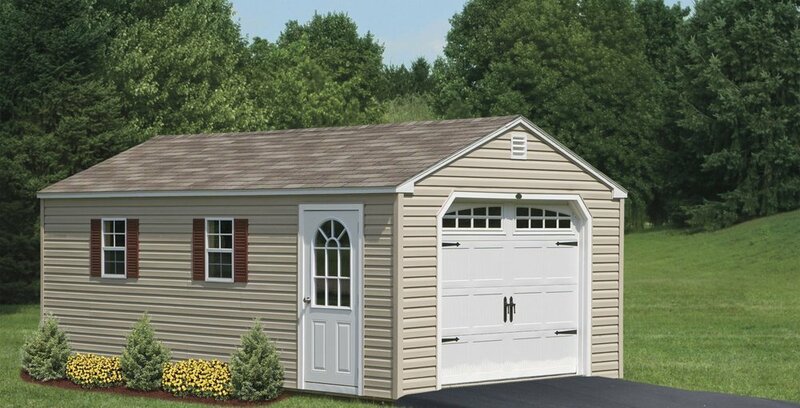 1 or 2 car garage sheds at your door! Without going to the expense of pouring a Floor. Without expensive blueprints. Without digging and tearing up your property with construction machinery. You get a place to park your car or motorcycle. The floor comes in it with PT 2x6 joists 10" on center to support even a 1 ton Pickup truck. You won't believe the Low Price. A fraction of having a local contractor build to the same specifications.